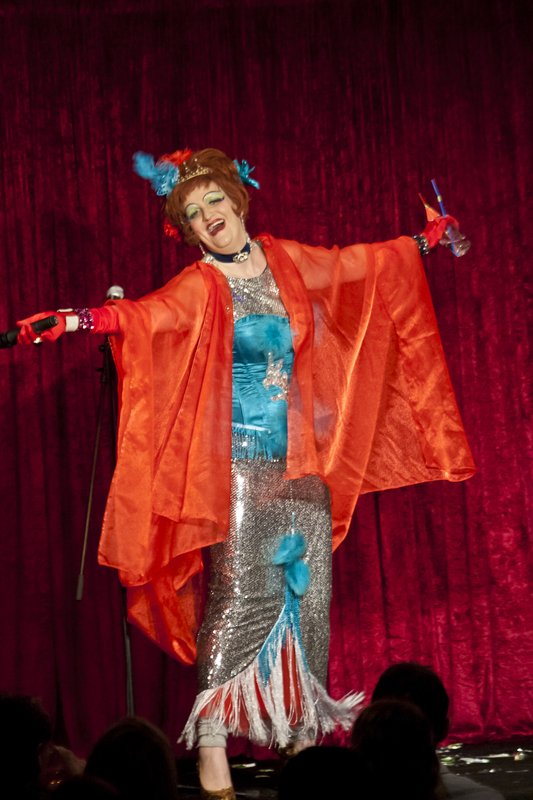 Welcome to the wonderful world of Mysti Valentine, Bradford’s own drag diva, gender illusionist and chanteuse. Is she or isnt’ she..? Who cares?